AMAZING UNIQUE TOTALLY REDESIGNED TOP FLOOR UNIT. OVERLOOKING THE BEAUTIFUL LANDSCAPE POOL/COURTYARD. 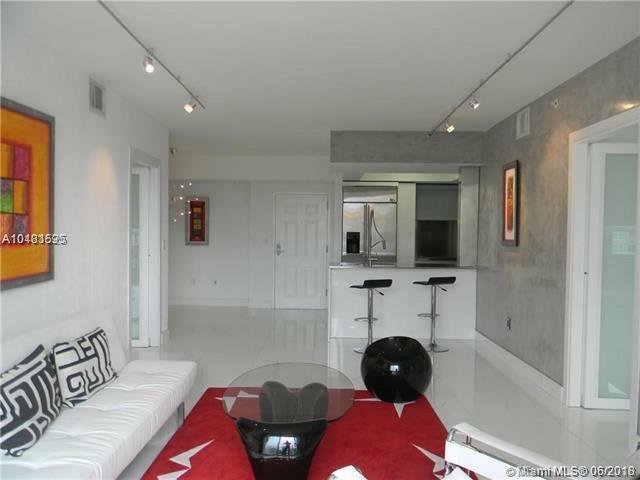 CRYSTAL WHITE TILE FLOOR, & BASE WALL. 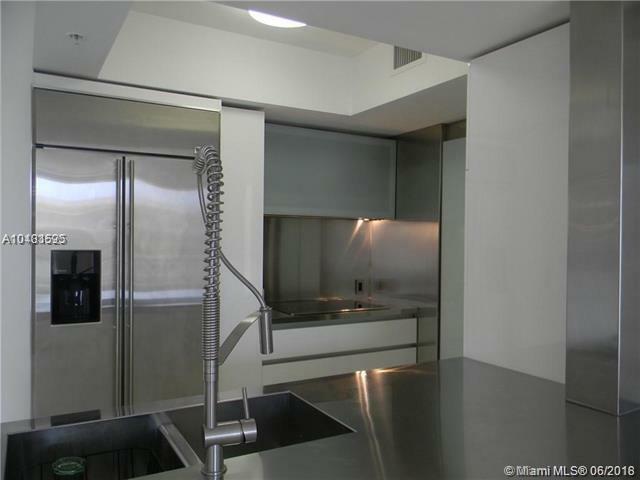 CUSTOM MADE ITALIAN KITCHEN WITH STAINLESS STEEL COUNTER TOP & KITCHEN WALL. GE SS APPLIANCES. SPACIOUS CUSTOM CLOSETS. ITALIAN DESIGN BATHS, TAILS, WALLS, FURNITURE & GLASS DOORS. 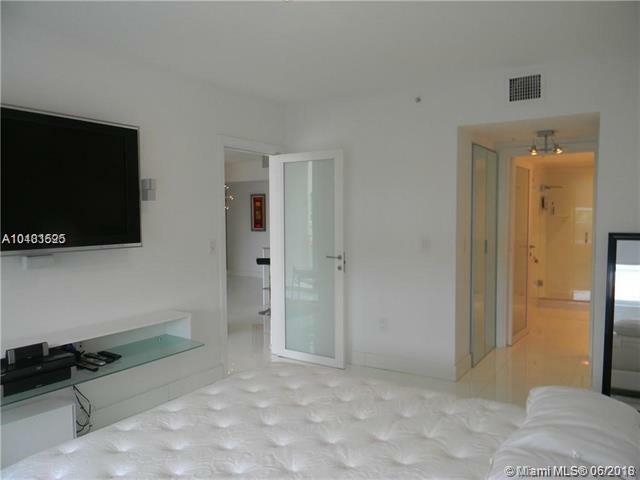 ITALIAN GLASS DOORS THROUGHOUT INCLUDING CLOSETS. SS COATED COLUMNS BALCONY SIDE & STONE TILE IN BALCONY. SPECTACULAR LAMPS. 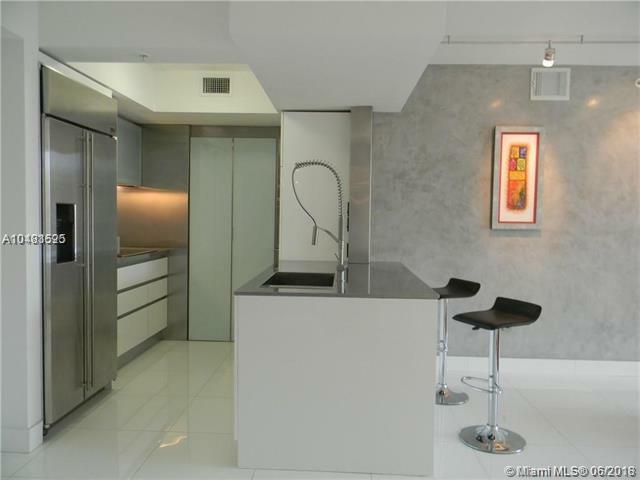 MINUTES FROM DOWNTOWN MIAMI, SOBE & DESIGN DISTRICT. A MUST SEE.